No problem, hope you can use it. OMG – thank YOU! I’ve been looking for something like this forever. You should get paid by this company otherwise I’d have never seen what their software can do! So tired of finding sites for companies that will do the conversion at a price, I wanna do it myself, without having to learn a whole new program. Thanks again SO MUCH! Oh WOW, glad to make you so happy. Comments like this motivates to write more helpful posts for my readers . How and where do I download it? Great content. Might I suggest that you make the fonts easier to read. Put the words in a different color or make them larger/darker or create a white background on top of the green. therwise grade A job!! Hey Charli, thanks a lot for the suggestion. I will make some tweaks next week to make it more readable. And thanks for the compliment! hi, thanks for sharing, after i’ve downloaded how do i create the file, it doesn’t appear on my desktop, i don’t know where to begin, sorry, not good with computer. thanks a million. I’ve downloaded the free version which is in text files. Can you suggest an easy way for not so techy people to apply this? Sorry Suzy, but there is no other way. I want to create a flip book from the free versions and make it available online, and to put the html code in a static FBML box in my facebook page. That means i need to store all the files somewhere. How do I change the current HTML code provided with the free version to make it work with online-stored DATA? sorry, but I can’t help you with it. You might have to ask the author of the flip book, since I didn’t use it for a while now. I hope you understand! Thank you for this, it so cool. I’d like to know if i can include it on my wordpress website or joomla? From what I can see this software does not have the ability to create a table of content. That makes it useless for any publication or catalog with more than a very small amount of pages. If you want to have an online catalog on the iPhone/iPad platform accessible through the App Store, the iTouch catalog is your best bet. 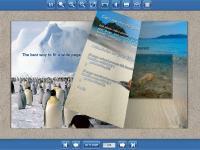 You can easily create, edit and share your online catalog by signing up at http://www.itouchcatalog.com. It’s free. Download the app for free at http://itunes.apple.com/us/app.....61473?mt=8. 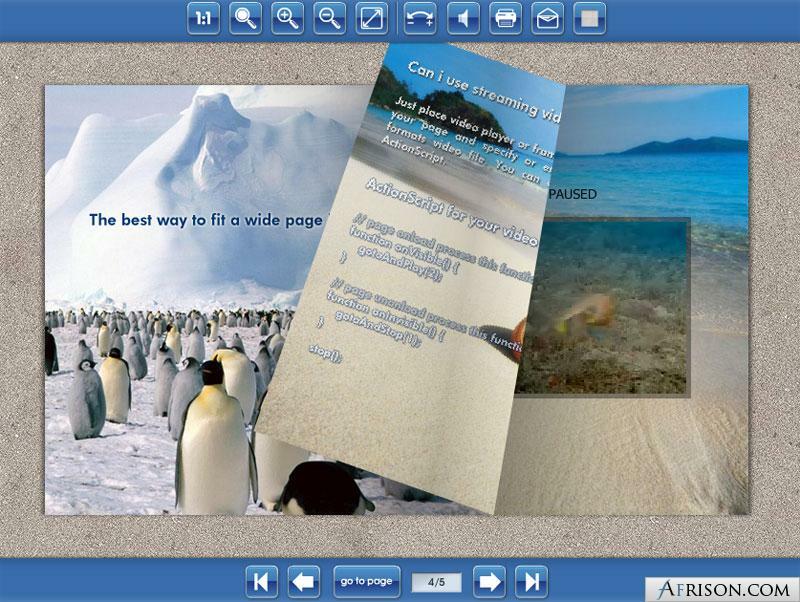 I strongly recommend aXflip page flip book maker . It can convert images,pdf,Microsoft word and PowerPoint files to page flip books.I really have no experience with anything else, and I rarely stitch.. so take that for what it’s worth. Where can I start my own catalogue? XFlip e catalog software cannot support run on Mac software, but you can create e catalog on Windows for Mac user. The output pubications can be opened on Mac computer.